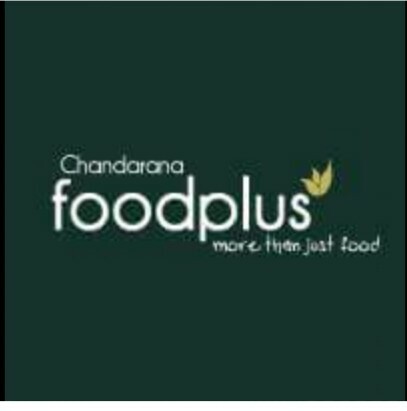 Chandarana is a supermarket chain with locations throughout Nairobi. You can order fresh food, deli, pastries, wine, cheese, spices and other groceries online. Deliver fresh food, wine, pastries, groceries among other foodstuffs.